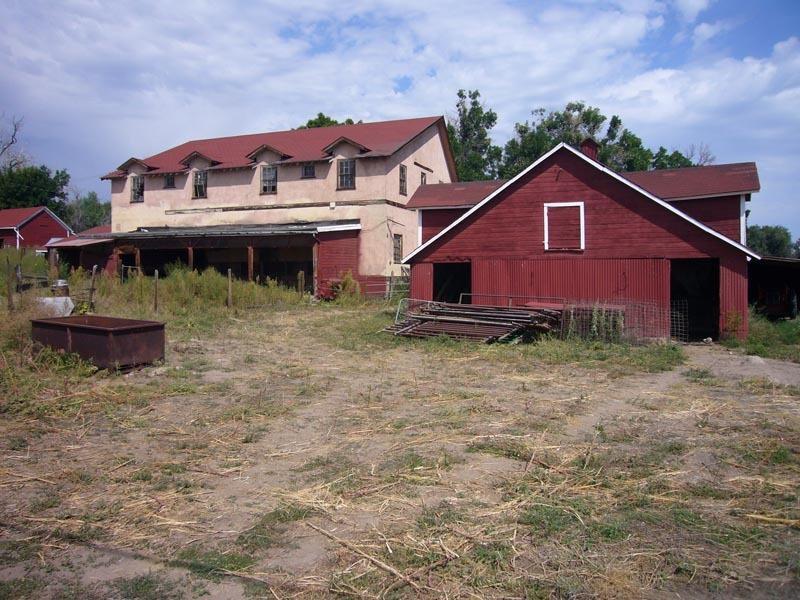 Willowcroft Farm was added to the Colorado State Register of Historic Places in 1993, as an example of a complex rich in both architectural significance and social history. Pioneer, politician and one of the most important early settlers in the Littletonarea, Joseph W. Bowles, hired noted Denver architect Robert Roeschlaub (known for the Central City Opera House,Trinity Methodist Church in Denver, and the Chamberlin Observatory) to design the main house in 1884. Willowcroft Farm was one of the only, if not the only, remaining historically significant properties within the city limits of Columbine Valley. 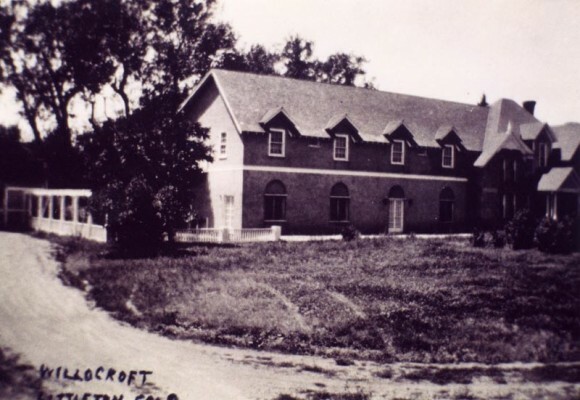 The Farm at one time included several thousand acres, but at the time of listing just over nine acres remained. Willowcroft was surrounded on two sides by a neighborhood of multi-million dollar homes, which results in significant development pressure. While still livable, the main house suffered from deferred maintenance, as are the barns and other outbuildings. The Farm was sold at auction in the summer of 2009 to a buyer who received a number of lucrative development proposals – most of which would include demolishing the buildings and subdividing the property into small, residential lots. Colorado Preservation, Inc. started discussions with the new owner, encouraging preservation of both the land and the buildings as an urban farmstead. Unfortunately, the property was demolished in 2011, despite the efforts of Colorado Preservation, Inc. who urged at the commission meeting to save the buildings.